Who is not familier with the well-known "songs" of the cicadas in the Mediterranean or in tropical countries. The fact that there are more than 700 species in the German-speaking part of Central Europe is less well-known, however. 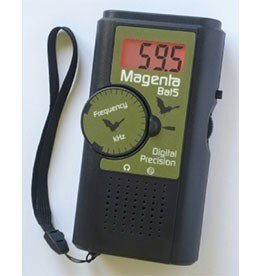 On the one hand, this is due to the usually small body size, but also because the overwhelming majority of native cicadas do not produce audible sounds. These fascinating creatures are nevertheless not indispensable, as this book shows. 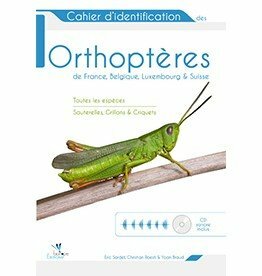 In a general part, the book gives insights into the morphology, development and lifestyle of cicadas, and discusses current topics relevant to nature conservation. 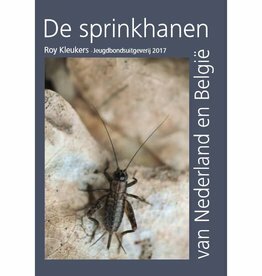 The portrait part provides aids for those species that are easily recognizable in the wild, and presents a variety of common and also particularly attractive cicadas with brilliant pictures. 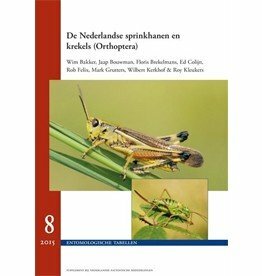 The authors succeed in bringing this exciting and ecologically important animal group to the professional world and to all those interested in nature. 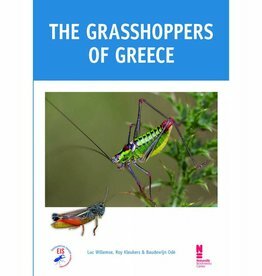 The Grasshoppers of Greece is a richly illustrated book that discusses all grasshoppers, crickets and bush-crickets from Greece. 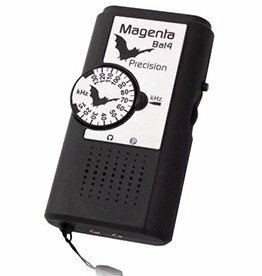 Thanks to the handy identification keys you can recognize every species in the field directly.